UK based Nigerian music minister – Yemi Alafifuni has finally blessed our screens with the official video for PADRE; theme song for his recently released album #FatherByYemiAlafifuni. 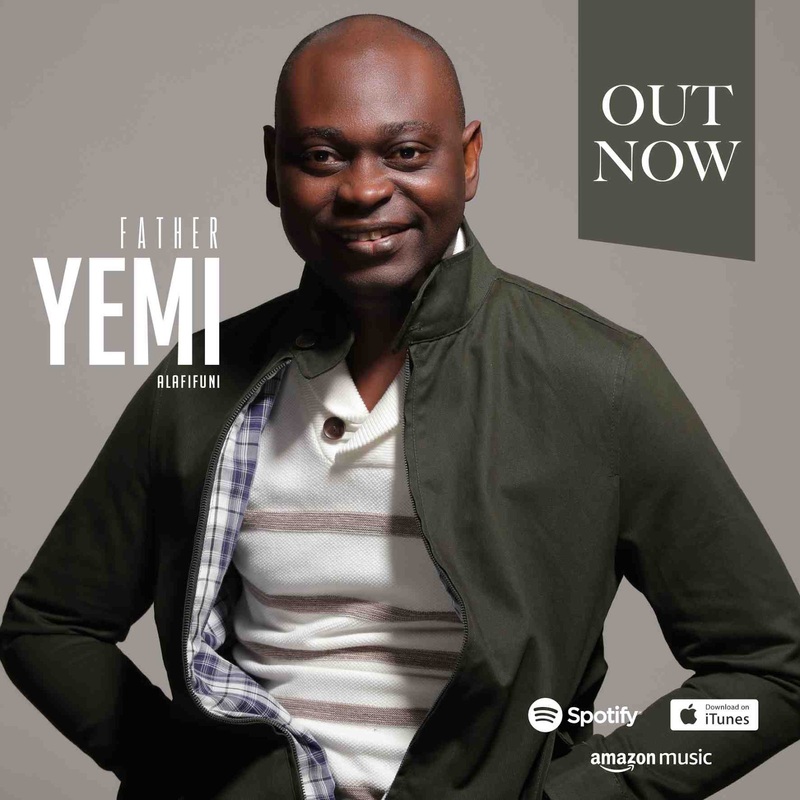 With the song Padre and other tracks from his album, Yemi puts a unique spin on the Contemporary Gospel genre. Padre and other songs on the album were written by Yemi Alafifuni and recorded at Smokehouse Studios, UK. Backing vocals were recorded in professional groups in the USA. Production was completed by UK producer Evans Ogboi. Yemi Alafifuni is a talented artist with a passion for genres including gospel, pop, and R&B. Hailing from Nigeria, this charismatic British singer and songwriter managed to combine stunning melodies with infectious grooves and great beats, in order to create a catchy, yet direct and edgy sound. Yemi’s recent album release, “Father”, is a great example of his sonic vision, marking a unique step forward for this artist. His sound is becoming increasingly more personal and defined, one release at a time. With his music, Yemi can truly connect with the audience, as well as share a powerful message of hope through his lyrics. He has often been compared to artists including Bebe Winans, Donnie McClurkin, Alvin Slaughter, and Luther Vandross.